Email marketing is an essential part of your contractor marketing strategy. It’s one of the highest converting methods for getting new clients and increasing customer retention. But with email marketing, you’re constantly having to create new content to send out to your subscribers. What about your awesome, old content that your newest subscribers aren’t getting to see? 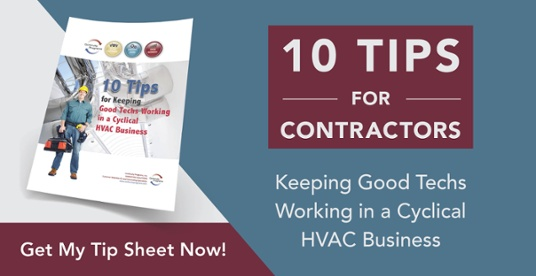 The solution for situations like this is something called drip marketing, and it can have a lot of advantages for your HVAC company. 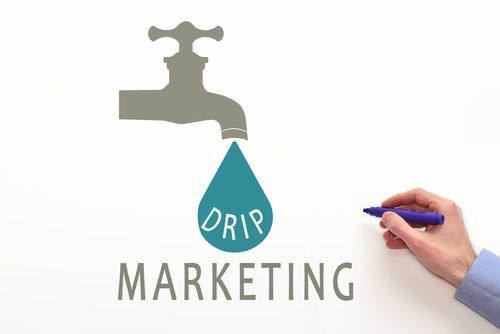 Read on to learn a little more about what drip marketing is, and why it should be included in your contractor marketing strategy. Drip marketing is a form of email marketing automation, and requires an email marketing service provider with an automation tool included. Because of how complicated a drip marketing campaign can become, most contractors rely on a marketing service to help them out. Essentially, a new subscriber to your email list triggers the drip marketing campaign. When they sign up to your newsletter, they’re automatically sent the welcome email that you or your marketing team has crafted. Then, depending on their actions after the welcome email, they’ll begin to receive other strategically crafted and scheduled emails with the intent of turning them into a customer. Drip marketing is an advanced email marketing tactic that helps to nurture new leads and turn them into conversions. Here are a few reasons to use this strategy. 1. You’re able to provide relevant content to your email list. Drip campaigns are triggered when leads take a specific action on your website, and are able to provide content related to exactly what they were looking at on your website right in their inbox. This relevancy helps increase conversions. When people sign up to your email list, they are relatively cold leads. A drip campaign is able to nurture those leads automatically, without using the man hours of a salesperson, and turn them into customers. Again, a drip campaign can help to eliminate parts of the job of your sales team, allowing them to spend more time out in the field closing deals. This email marketing strategy instead puts the sales process on autopilot. A drip marketing campaign is an extremely smart marketing strategy for your contracting business to try out. You may be surprised at the results you see.